We’ve put together a bundle to help bring WordPress websites into line with GDPR. This includes some website upgrades, some document templates and some consultancy tailored to suit your unique business needs. Again, we stress that this isn’t a one stop fix to make a business fully GDPR compliant, but it does go a long way to help! 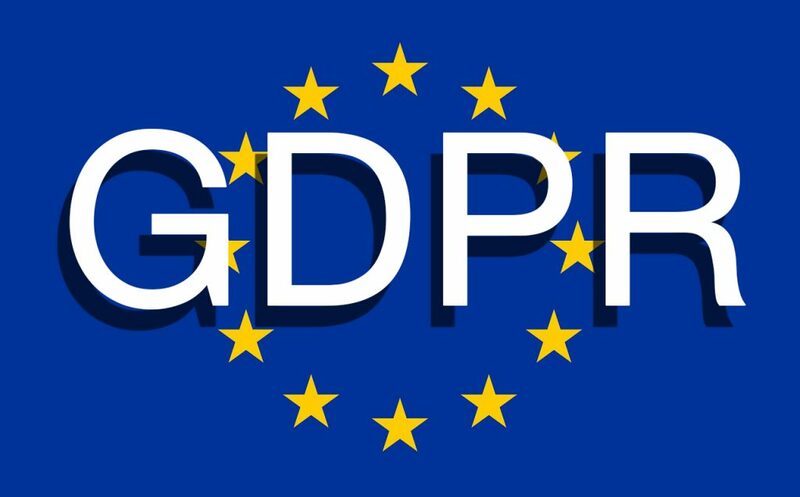 Is your website GDPR Compliant yet? GDPR is something Urban Haze takes seriously. We’ve already contacted our suppliers to ask about their GDPR compliance. Not all suppliers are currently GDPR compliant, but all have said they are actively working towards achieving compliance. It’s the responsibility of each business to ensure they’re GDPR compliant. And it’s important to remember that GDPR extends way beyond just a business’s web presence. We should stress from the outset that Urban Haze isn’t officially qualified to offer certified GDPR compliance advice – that’s an expensive qualification and not a cost we want to pass on to our clients, so you should seek specialist advice if this is something you require. That said we know a thing or two about Data Protection! We’re doing our best to make our clients aware of GDPR and help them achieve GDPR compliance.